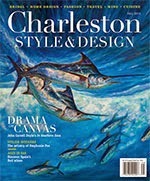 Charleston Style & Design Fall Feature! 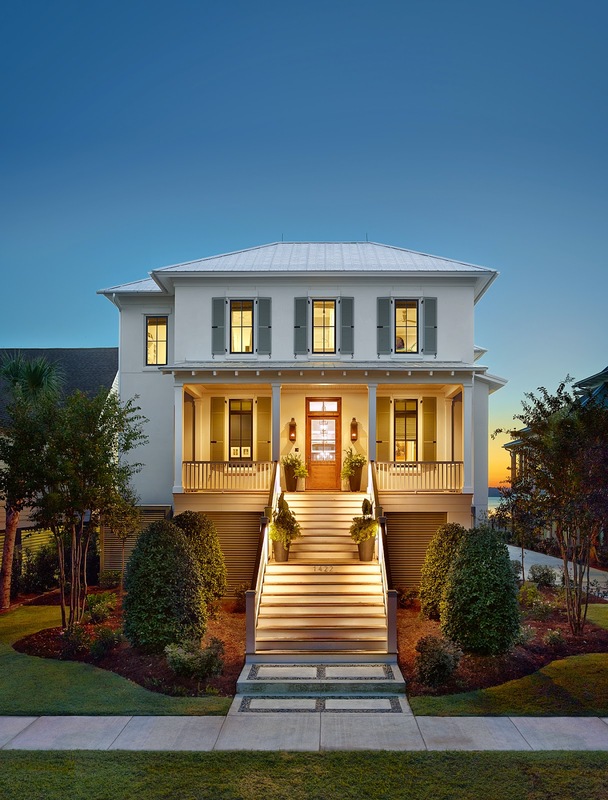 Be sure and pick up the Fall issue of Charleston Style & Design to check out one of our recently completed homes! 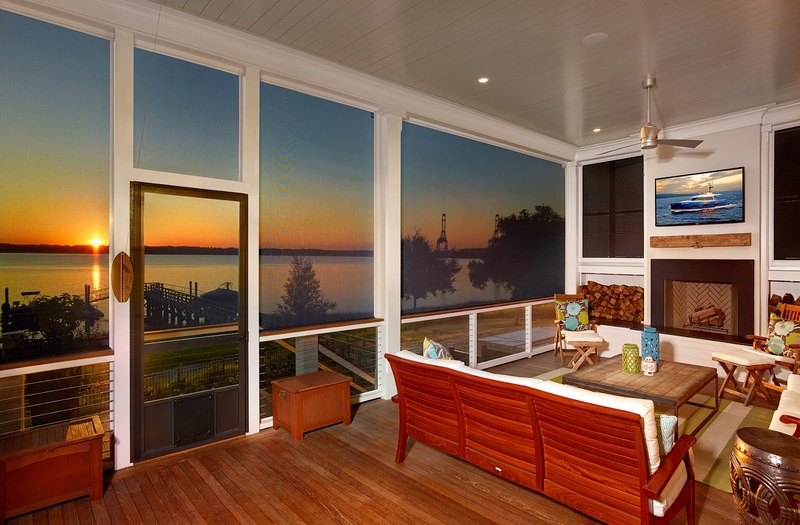 The magazine recently photographed and featured this incredible custom home situated on the Wando River on Daniel Island. 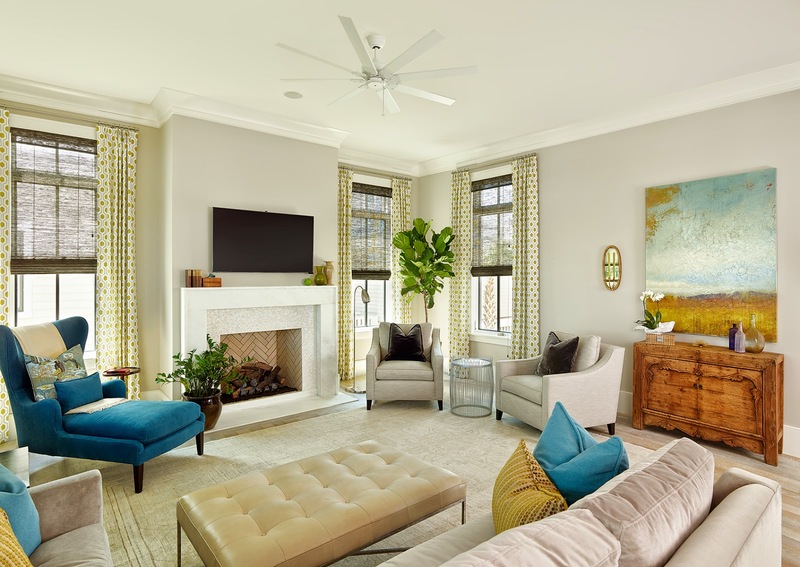 The 4 bedroom, 3 1/2 bathroom home was designed by Clarke Design Group and offers amazing deep water views and the perfect open floor plan for entertaining guests. 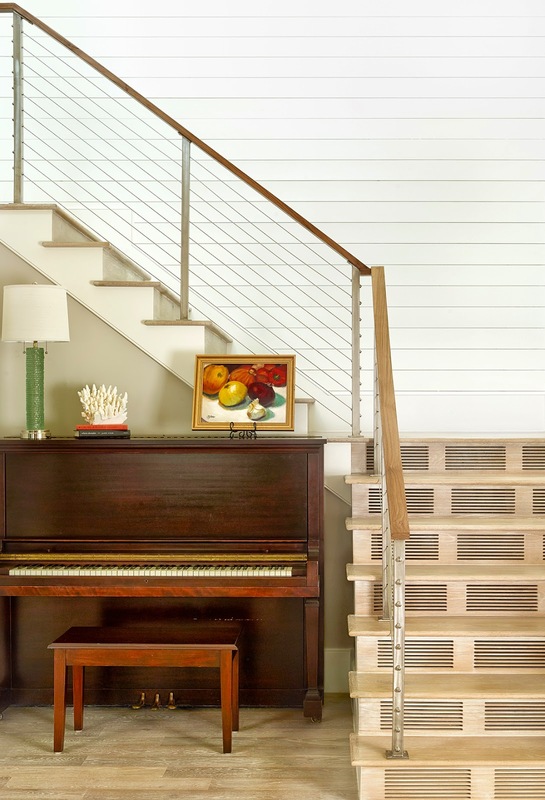 We simply love this home (and the wonderful homeowners! ), and we hope all the readers of Style & Design will too! View the full portfolio on our website – all photography by Holger Obenaus. Find the article, “Riverside Living” on page 311.